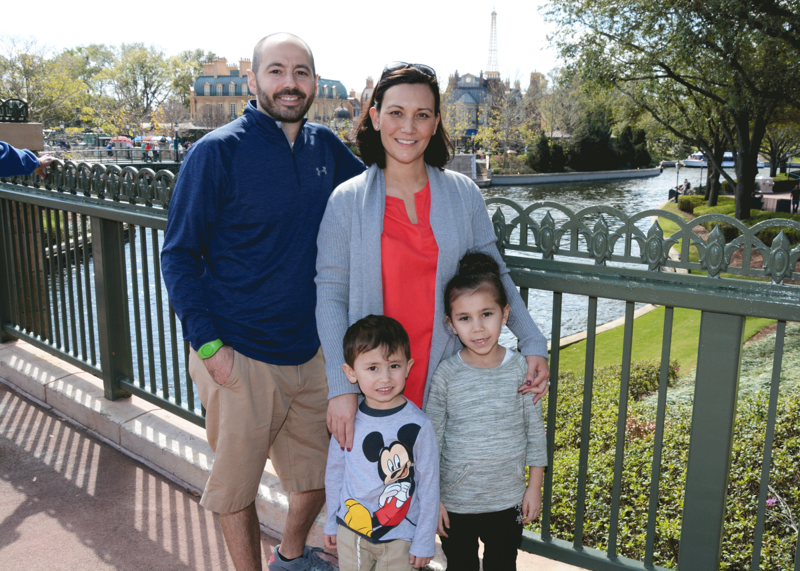 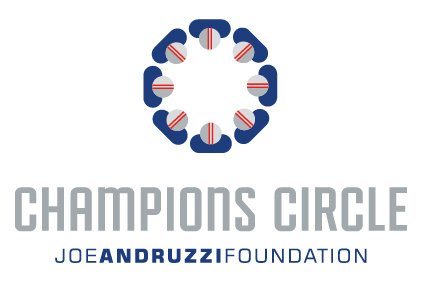 Champions Circle recognizes exceptional businesses who want to play a key role in financially supporting New England cancer patients and their families. 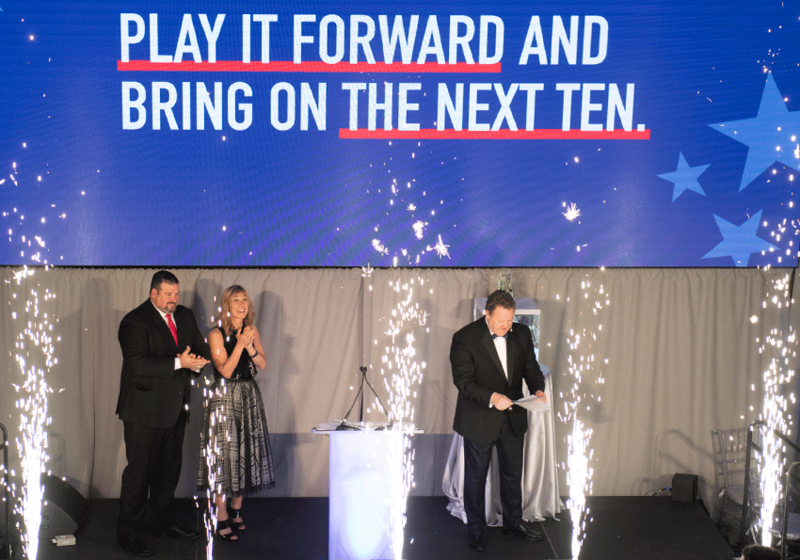 On March 27, 2019, JAF awarded its 10,000th financial assistance grant in a surprise presentation at the Dana Farber Cancer Institute in Boston, MA. 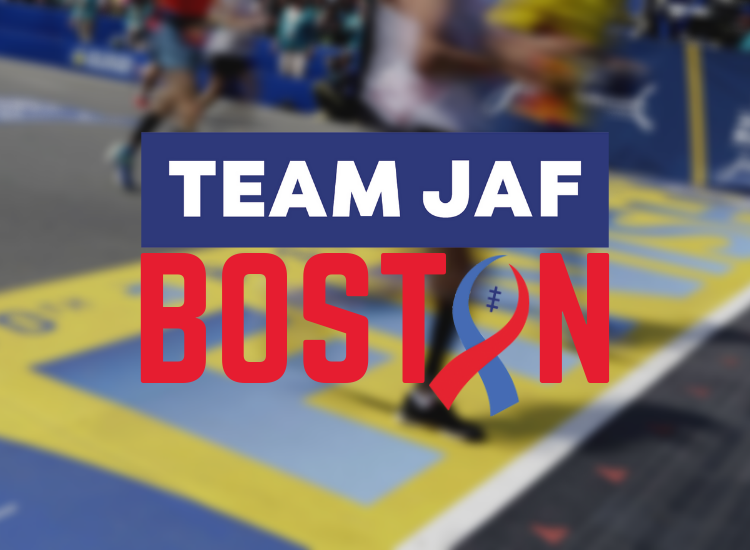 JAF President & CEO Jen Andruzzi recaps the entire event over on the JAF blog.